People often have the misconception that in order to eat a healthy vegan diet, you have to spend tons of time laboring in the kitchen. Not true! Vegan diets that are made up of a wide variety of whole plant foods are rich in essential vitamins and minerals including vitamin C, Vitamin E, iron, dietary fiber, magnesium, phytochemical and iron. 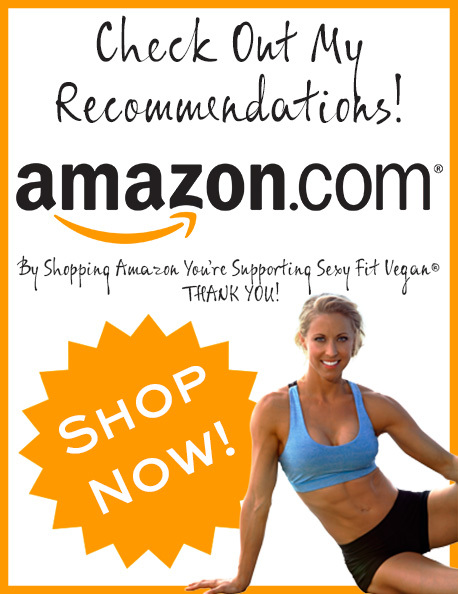 Vegan diet tends to be low in cholesterol, fatty acids, saturated fats etc. A well-planned and prepared vegan diet reduces the risk of developing many chronic illnesses such as heart disease, diabetes, obesity, and stroke. People are often discouraged from taking the plunge into veganism because they think it takes a lot of work to prepare healthy vegan dishes. If you’re one of those people, or you’re already on board the vegan train and could use more easy, go-to meal ideas, this post is for you! Most of us are always in a hurry and therefore we have no time to prepare the meals we want. You should not worry anymore because this vegan recipe is easy to make and takes less than 15 minutes for food to prepare. Heat the sunflower oil and onion for 2 minutes in a pan until the onion turns brown and soft. Add cumin, paprika, garlic and curry paste and continue cooking. Then add chopped tomatoes and chickpeas and stir continuously. Let them cook further for ten minutes. Add spinach and stir for about 2 minutes until the spinach starts to wilt. Season with sea salt to taste. Spinach and chickpeas are quite good vegan ingredients that are very tasty. This meal is easy to make and all the ingredients are readily available locally. Pasta is one of the main meals for vegetarians. Pasta recipes are known for the simplicity involved in preparing them. This meal is easy to make and you will have a delicious vegan meal within 15 minutes. Heat olive oil and onions in the frying pan. Stir until the onions turn golden brown. Add tomatoes and stir well until it forms a tomato paste. Cut the pasta into pieces and add to the tomato paste and continue stirring. Add ½ cup of water and season with salt then cover them. Cook until the pasta is soft, this should take 10 minutes. It is as simple as that. For a better taste, serve the meal when hot. You can serve with avocado. Simple recipe if you want to come up with a vegan recipe in 15 minutes. The ingredients are readily available and the whole process of preparing this healthy and delicious meal is easy. Toast the 4 slices of rye bread and sizzle using 1 tsp of olive oil. Crush the sliced avocado in a bowl. Add lemon juice, garlic, 1 tsp olive oil and onion and mix thoroughly. Add salt and black pepper. Mix all this until we combined leave the mixture with some chunkiness. Spread the avocado on the bread toasts. Top them with almonds, cherry tomatoes and sprinkle some olive oil. The meal is ready for serving in 15 minutes, this makes a vegan meal that is packed with healthy ingredients for a tasty vegan dish. A healthy and glozine lifestyle doesn’t mean you have to create complicated meals that take a ton of prep work. It’s all about finding your “go-to” meals that are both quick to make and nutritious, as well as always keeping your kitchen stocked with healthy staples.